Weight Choose an option16 oz. 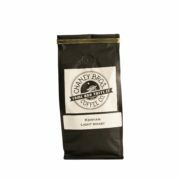 Our house blend balances the best brightness from our African coffees with the smooth bold flavors of our darker roasts. 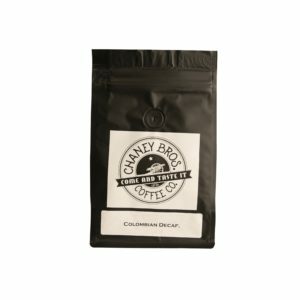 This blend brings a smooth cup with just the right amount of complexity. 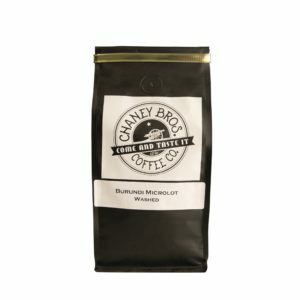 Individually roasted and then blended, this medium-dark blend is a great way to start your morning.